Google Play Books is now available in nine new countries, giving more iOS and Android users access to the firm’s extensive ebook library — five million titles at last count — and digital reading service. 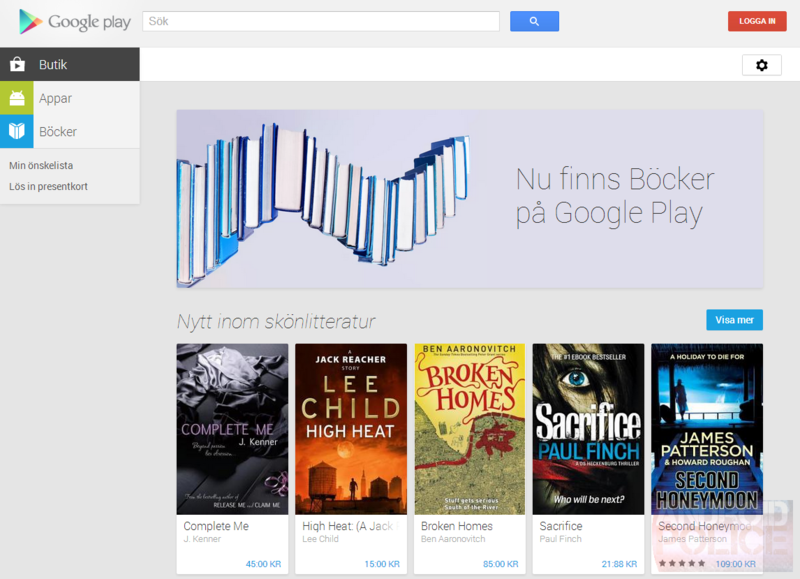 Bookworms in Denmark, the Czech Republic, Finland, Greece, Hungary, the Netherlands, Poland, Romania and Sweden can now access Google Play Books both from the Web and Google’s relevant mobile apps, bringing the total number of supported regions up to 27. The latest expansion, spotted by Android Police, follows a similar roll-out in Portugal, Austria, Ireland and Belgium last month. 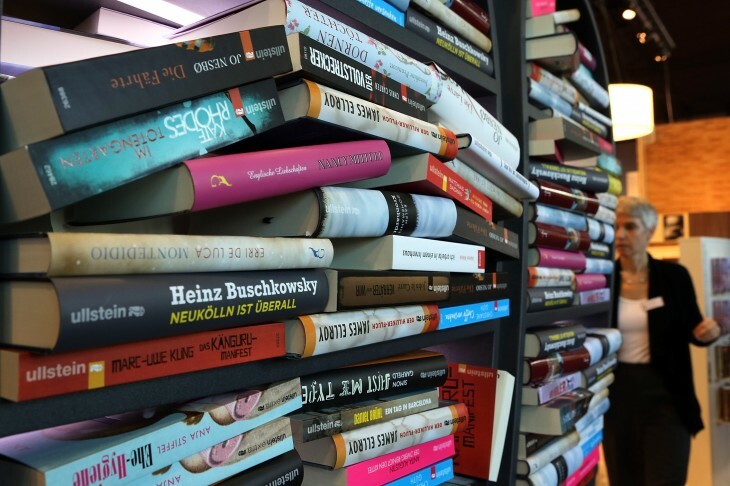 Google’s ebook service now has the widest international reach compared to other Google Play media such as movies, magazines, TV shows and music. It’s arguably struggled to gain the same high-profile image as iBooks or the Amazon Kindle Store, in part because it’s nestled under the same branding as Google’s other media offerings. A wider international roll-out, especially one that offers cross-platform reading, could change that market perception. Android tablets are growing in popularity and the fact that the Google Play store is pre-installed on these devices increases the likelihood of its ebook offering being adopted. The Google Play Books app was also redesigned for both Android and iOS users in May this year, giving users the ability to upload and read their own PDF and EPUB files.